What have our 2 nurses been up to? Meet our nurses – Christina and Rachel! We finally have files for each patient with pertinent information relating to their specific case. This enables ROWAN to be able to continue to monitor various situations and know how to best serve our people and give the best care available. This is a huge step toward continuity of care and introducing the concept of managed care. Rachel and Christina have also had many opportunities to speak the love of Jesus to men, women and children in Mawanga and surrounding communities. By doing this, they have gained trust from the people and are building relationships in order help promote zero discrimination and stigmatization for those who are HIV positive. They have also been able to speak to many others who will soon be part of our program, because they have disclosed their health status. One of the biggest issues for clients in our programs is the lack of basic medical care because healthcare facilities are so far away. Many times, they do not have transportation, and it is a long way to walk to get to a health clinic. So part of the vision of the nurses and ROWAN is to build a clinic on our new land with medical supplies and be able to care for our client’s basic health needs. Looking ahead to next year we anticipate the need for more medications, local sensitizations and further nurse training so that we can continue to improve our care for those infected and affected by HIV/AIDS. We serve a powerful God and He controls the weather. Here in Colorado we enjoy four seasons, sometimes all in one week or even in the span of a day! In Uganda there are two seasons; wet and dry. The wet season is a time of plenty, many crops are grown and produce is abundant. Then comes dry season and it becomes harder to find food for families. The climate in Uganda is controlled by the oscillating effects of the Inter-Tropical Convergence Zone (ITCZ). 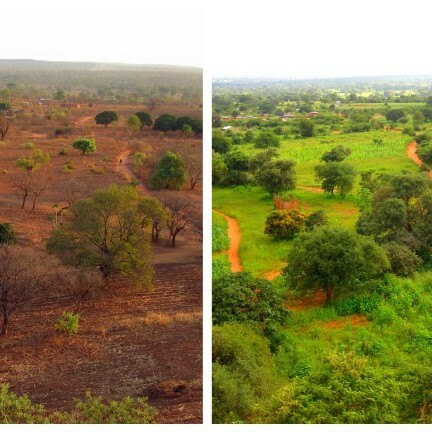 Thus, in keeping with much of tropical Africa, Uganda experiences a wet season and a dry season, its precipitation pattern described as bimodal, the main or long rains arriving March – May, the short rains November – start of December. But the weather patterns in Uganda are not predictable at the moment and heavy rains have been destroying crops, ruining houses and causing all sorts of trouble. Ugandans living near mountains, rivers, lakes and valleys may be in harm’s way, as the East African country braces for massive flooding and landslides. Experts warn that this year’s El Nino weather phenomenon could be one of the most severe yet. “The El Nino will be established late October, reaching its peak in November and persisting up to February 2016,” UNMA official, James Olum said. Olum warned that there are high possibilities of heavy flooding, landslides, destructive windstorms, lightning, destruction of feeder roads, washing away of small-bridges and culverts, the collapse of buildings and the rotting of root crops. We are confident that God will continue to care for His own, and this was never a surprise to Him. However, we covet your prayers as our people will be faced with tough decisions in the weeks and months to come. 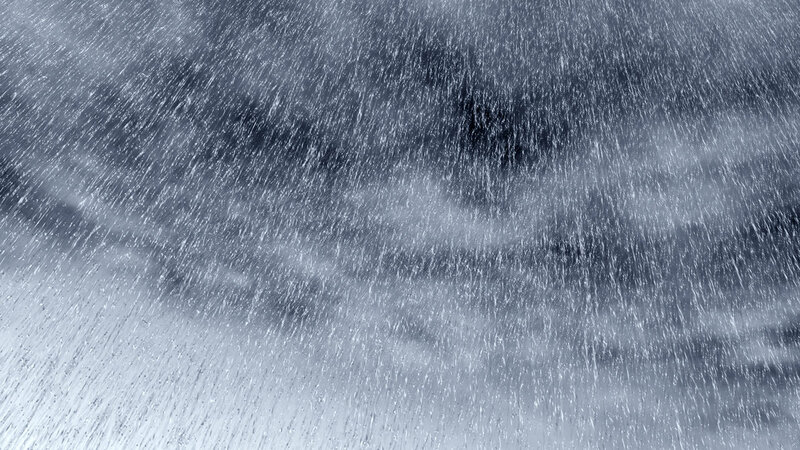 Pray for wisdom for ROWAN staff to deal with the results of these torrential rains and stormy weather, and stay tuned to see how you can help. A few years ago, my immediate family decided to start a new tradition. We wanted to change the way we gave gifts. Rather than buying something just for the sake of getting a gift, we wanted to do something to meet a real need. We wanted to give back to our community, to find a family with less than what we had, to put our extra funds to good use. During this process, I learned a lot about sustainability. We gifted goats, chickens, cows, school supplies, adopted a family for Christmas, supported local organizations and assisted with medical expenses when the need seemed overwhelming. It’s simple. Find a project, person or need and decide how much to give to support that particular cause. Then, present what you have done to the person in a creative manner. We even started a scrapbook as a family. This tradition revolutionized Christmas for me. It is so much better to give than to receive, and knowing that my small contribution can make a big difference is better than anything that can be bought. 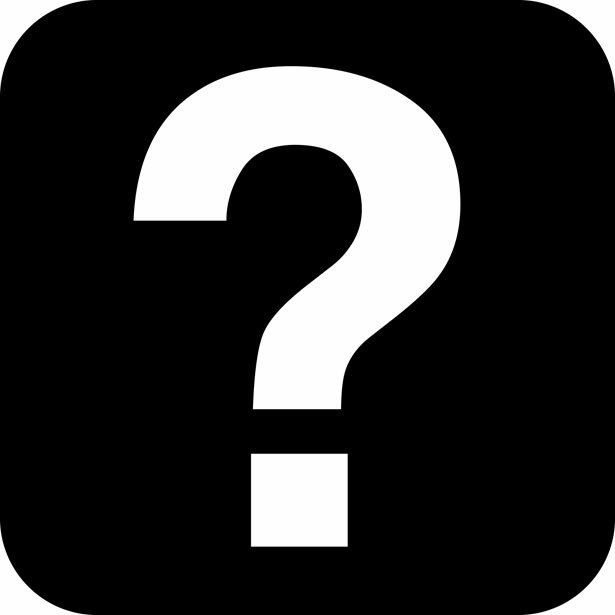 But do you know the best part about this project? You can bring people along with you, help them understand the cause you are supporting and encourage them to find new ways to make a difference in another’s life. There are so many great opportunities out there, from advent calendars that support orphans around the world, to operation Christmas child, to helping someone in your own community. If you are looking for ideas to get involved, I have a great one! 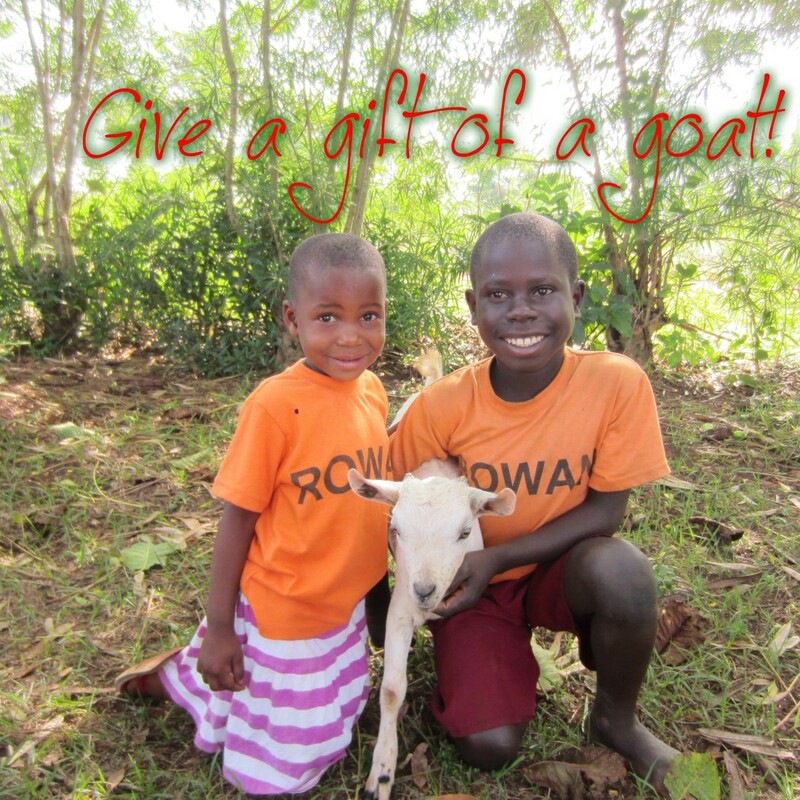 This year ROWAN has a vision to provide each of its families with a goat for Christmas. We have a big God so we are dreaming big. This is a chance to participate in the first step that could lead to a big change for these villagers. We have already seen success. 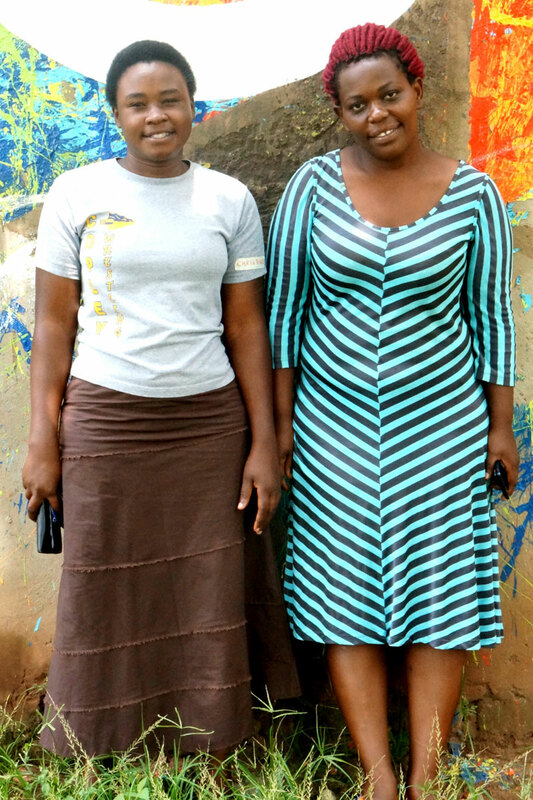 One of our ladies bought a goat, was able to sell the offspring from that goat to buy a cow, which eventually led to her being able to purchase land! We can’t do this on our own though – we need your help! 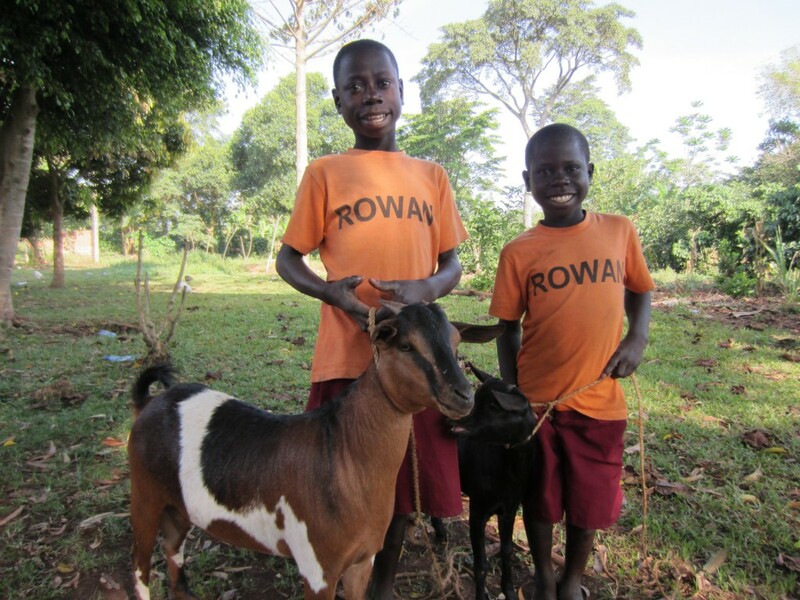 Our goal is to raise enough to purchase 200 goats by November 15. That’s the easy part though…we want this to be a surprise, so we have to come up with a way to hide all of these animals until the ROWAN Christmas celebration. We are well on our way there, with donations for over 50 goats so far.